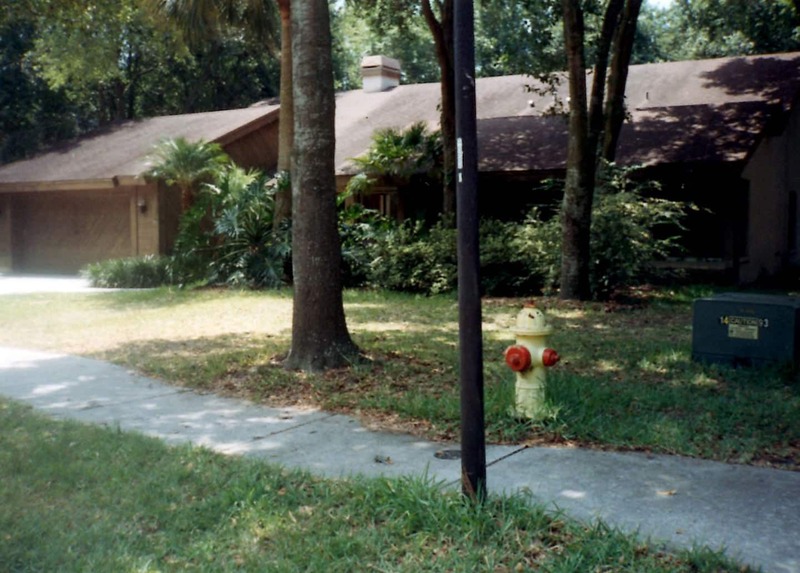 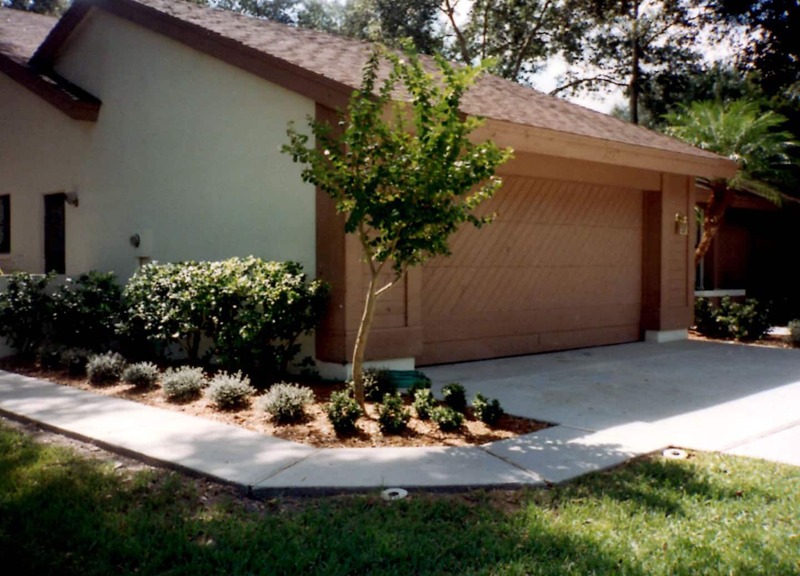 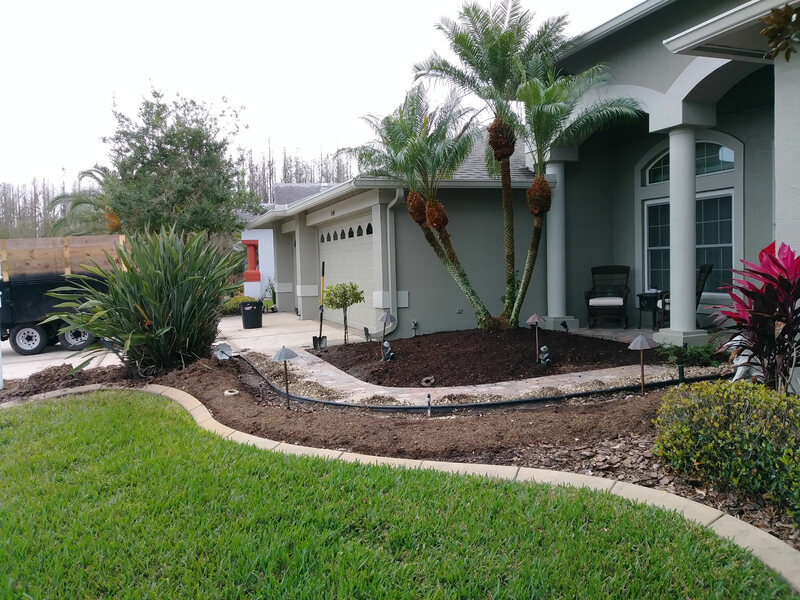 Photo Gallery - Pinellas County Landscapes & Lawns by Land Graphics Inc. 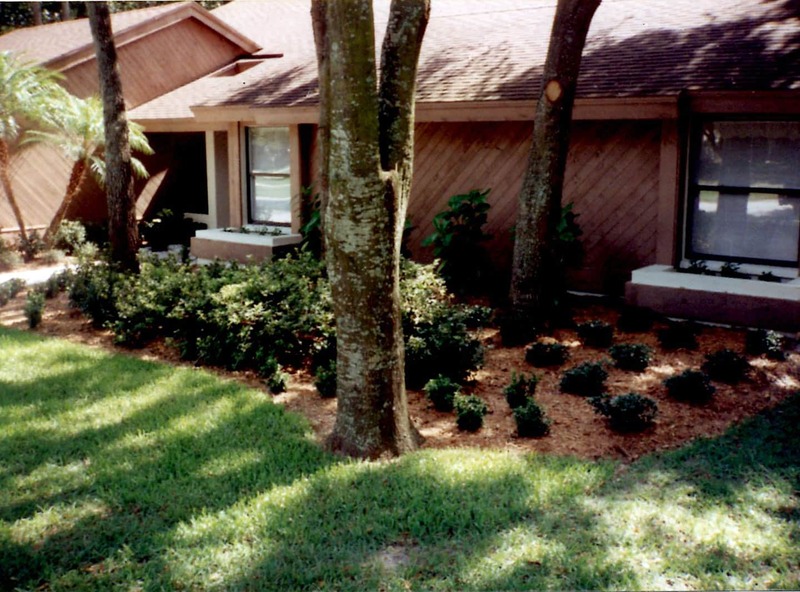 Here are some photos of landscaping and lawn maintenance work done by Land Graphics Inc. 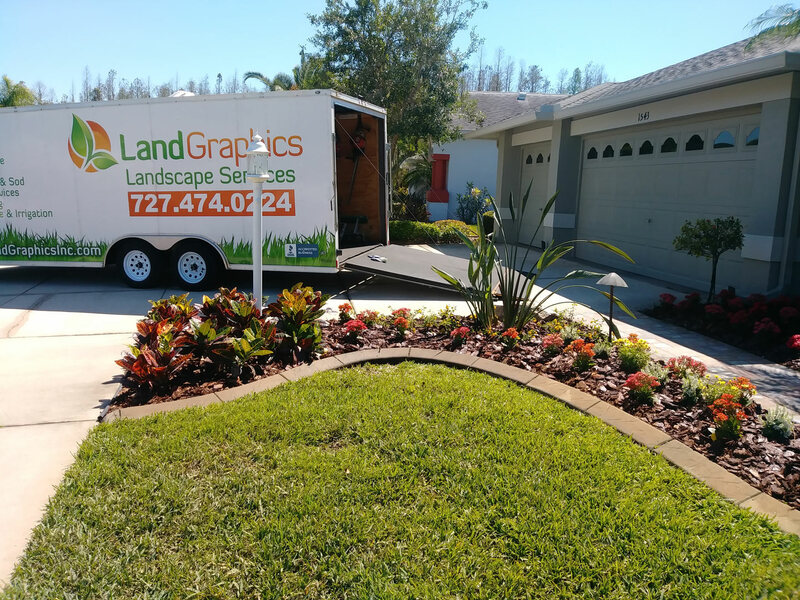 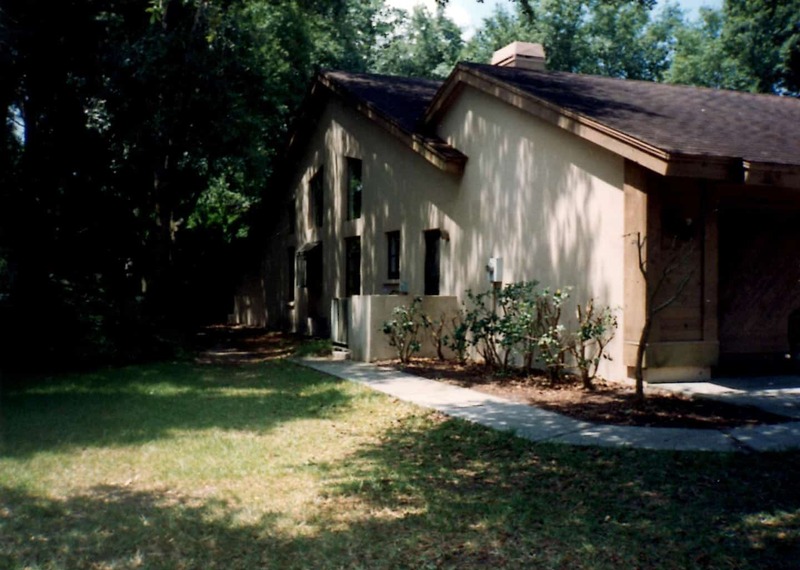 Photos of landscaping and lawn work done by Land Graphics Inc, Pinellas County Florida’s best lawn service company.